Home / Blog / Peppermint Oil for Mice — Does it really work? Peppermint Oil for Mice — Does it really work? Once you’ve had a mouse in the house, you may find yourself willing to do just about anything to make sure it never happens again. Taking matters into your own hands with natural do-it-yourself (DIY) pest control can be a safe and effective way to get rid of mice and other household pests. Unfortunately, searching for “the best way to get rid of mice” on the internet is likely to leave you with more questions than answers. The trick is figuring out what information you can trust enough to try for yourself. Getting a cat, using dryer sheets or mothballs, and peppermint oil are a few of the most common recommendations for repelling rats or getting rid of mice. Having a cat is not for everyone. Besides, there is no guarantee your cat would be motivated to interrupt his cat nap to catch a mouse anyway. Dryer sheets contain questionable chemicals, have a short-lived fragrance, and deliver inconsistent results. Mothballs are made from harmful chemicals that are known to cause health problems — especially for children and pets. Peppermint oil might seem like the perfect solution since it has a pleasant smell and is easy to DIY, but like the other suggestions, the results of using peppermint oil for mice have been unpredictable. Our founder, Kari Warberg Block, tested peppermint oil extensively in her farm equipment over a 3 year period. Kari says, “It would work for a couple weeks, and then just lose its scent. Sometimes it didn’t work at all, costing us super expensive repairs from wiring damage and torn up seat cushions. So frustrating, because I liked the smell of mint and we could grow it right there on our farm!” Additional testing has revealed that peppermint oil loses its scent in freezing temperatures too, making it ineffective for repelling mice in seldom used vehicles or storage units. No one wants to get rid of mice just ‘some of the time’; you need something that will definitely work. Rodent repellent made by EarthKind (Fresh Cab® for farms and industrial settings, or Stay Away® Rodent for homes and personal use) is guaranteed, proven effective, and is the only botanical based rodent repellent registered by the Fed. EPA for professional use in all 50 states. The idea behind natural repellents, dryer sheets, mothballs, and peppermint oil is the same — rodents rely almost exclusively on their sense of smell, so putting something smelly out will offend their complex olfactory sense and make them go away. Natural alternatives are appealing — you don’t want to bring harmful chemicals or menacing traps into your home. 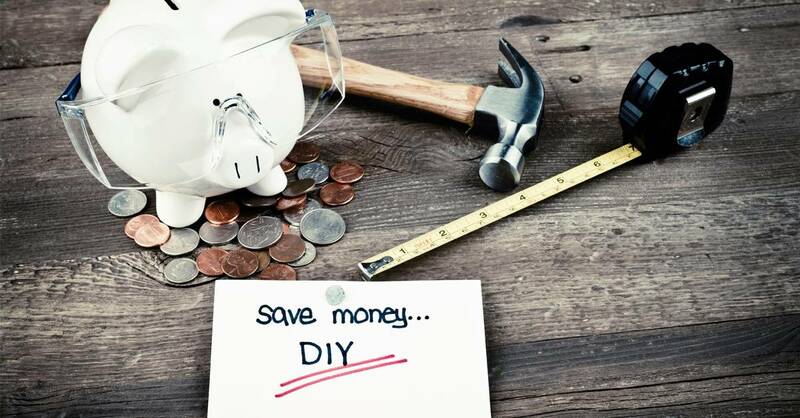 However, many home remedies and DIY solutions don’t come with instructions so you don’t know how much needs to be used or how long they will last. The results end up being unreliable and are not guaranteed. 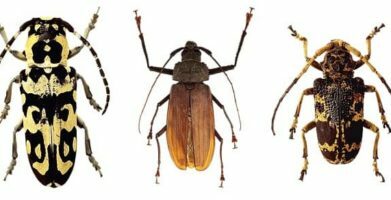 Another problem arises if the natural pest control technique you try ends up attracting instead of getting rid of household pests. 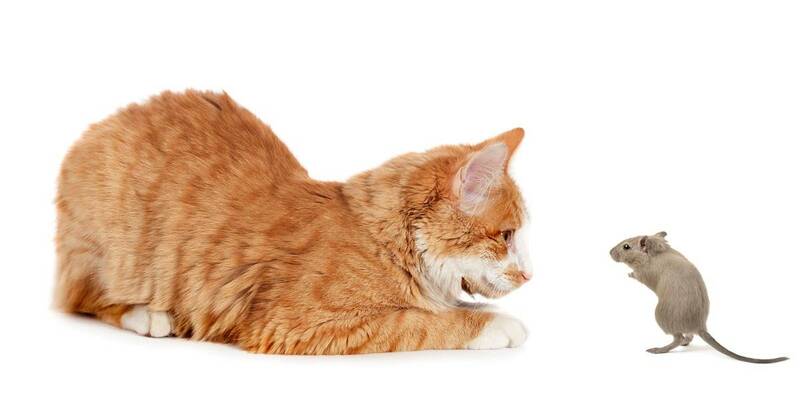 A pet cat might be a good mouser, but if you leave pet food and water set out all the time, you might as well invite rodents in for an all you can eat buffet. And while the scent of dryer sheets or a few drops of peppermint oil on a cotton ball might be strong at first, once the fragrance fades, they might look like comfy cozy nesting material for a Mama Mouse. 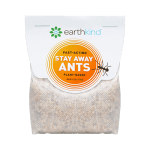 Rodent repellent from EarthKind is already packaged in a convenient pouch that is easy to place in indoor mouse-prone, or already infested areas for proven control. Repeated independent tests have proven that the scent will repel rats and mice for 90 days when used for prevention. If the area currently has an infestation, replace pouches every 30 days for best results. You can get rid of mice and repel rats, just remember to trust the original rodent repellent. Unfortunately, searching for “the best way to get rid of mice” on the internet is likely to leave you with more questions than answers. The trick is figuring out what information you can trust enough to try for yourself. 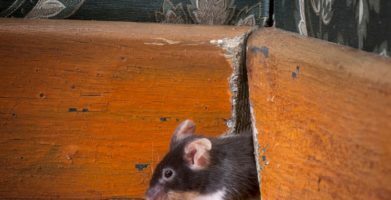 Getting a cat, using dryer sheets or mothballs, and peppermint oil are a few of the most common recommendations for repelling rats or getting rid of mice. Having a cat is not for everyone. Besides, there is no guarantee your cat would be motivated to interrupt his cat nap to catch a mouse anyway. Dryer sheets contain questionable chemicals, have a short-lived fragrance, and deliver inconsistent results. Mothballs are made from harmful chemicals that are known to cause health problems -- especially for children and pets. Peppermint oil might seem like the perfect solution since it has a pleasant smell and is easy to DIY, but like the other suggestions, the results of using peppermint oil for mice have been unpredictable. Our founder, Kari Warberg Block, tested peppermint oil extensively in her farm equipment over a 3 year period. Kari says, “It would work for a couple weeks, and then just lose its scent. Sometimes it didn’t work at all, costing us super expensive repairs from wiring damage and torn up seat cushions. So frustrating, because I liked the smell of mint and we could grow it right there on our farm!” Additional testing has revealed that peppermint oil loses its scent in freezing temperatures too, making it ineffective for repelling mice in seldom used vehicles or storage units. No one wants to get rid of mice just ‘some of the time’; you need something that will definitely work. 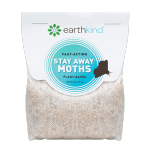 Rodent repellent made by EarthKind (Fresh Cab® for farms and industrial settings, or Stay Away® Rodent for homes and personal use) is guaranteed, proven effective, and is the only botanical based rodent repellent registered by the Fed. EPA for professional use in all 50 states. The idea behind natural repellents, dryer sheets, mothballs, and peppermint oil is the same -- rodents rely almost exclusively on their sense of smell, so putting something smelly out will offend their complex olfactory sense and make them go away. Natural alternatives are appealing -- you don’t want to bring harmful chemicals or menacing traps into your home. 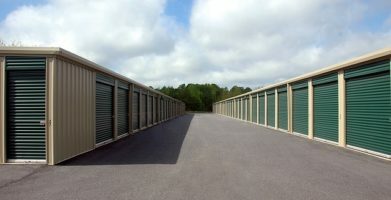 However, many home remedies and DIY solutions don’t come with instructions so you don’t know how much needs to be used or how long they will last. The results end up being unreliable and are not guaranteed. 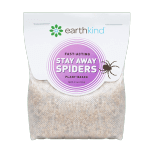 Rodent repellent from EarthKind is already packaged in a convenient pouch that is easy to place in indoor mouse-prone, or already infested areas for proven control. Repeated independent tests have proven that the scent will repel rats and mice for 90 days when used for prevention. If the area currently has an infestation, replace pouches every 30 days for best results. You can get rid of mice and repel rats, just remember to trust the original rodent repellent. string(47) "Peppermint Oil for Mice -- Does it really work?"